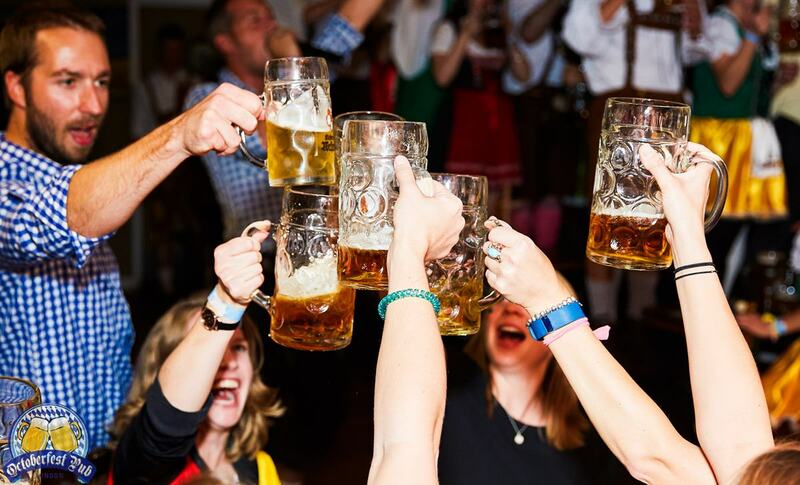 October may be coming to a close, but that doesn't mean a dang thing at Fulham's Octoberfest Pub, where the Germanic vibes last throughout most of the year – in the form of a live oompah band, 60 authentic German beers, lederhosen-clad servers and more. During the week, an English twist is noticeable at the space, with live sport on the big screens and action at the pool table. But it's at the weekend that the spirit of Bavaria is in full flow. Events of all kinds can be arranged in the VIP Area, fitting up to 58 guests; alternatively, the entire venue is available for booking, for those popular folks expecting a guestlist of up to 120 (or 130 for a standing reception). Either way, the entertainment lives up to expectations. At Christmas parties, the dedication to the theme is evident from the Bavarian dance-offs and drinking games, a stein-holding contest (to determine the strongest men and women in the room), and even a sausage-eating competition (to determine the strongest-stomached men and women in the room). Depending on the Christmas package selected, a veritable German smorgasbord will be laid out, featuring traditional dishes like pork knuckle, schnitzel, bratwurst and pretzels, all served with German potato salad and sauerkraut – not to mention apple strudel to top it all off. The food, and the beer that fills the iconic, one-litre steins, are imported directly from the companies in Germany that supply the original Oktoberfest with its food and drinks. Even if a Christmas party isn't on the cards this festive season, Octoberfest Pub is still a first-rate choice for gatherings of all kinds. 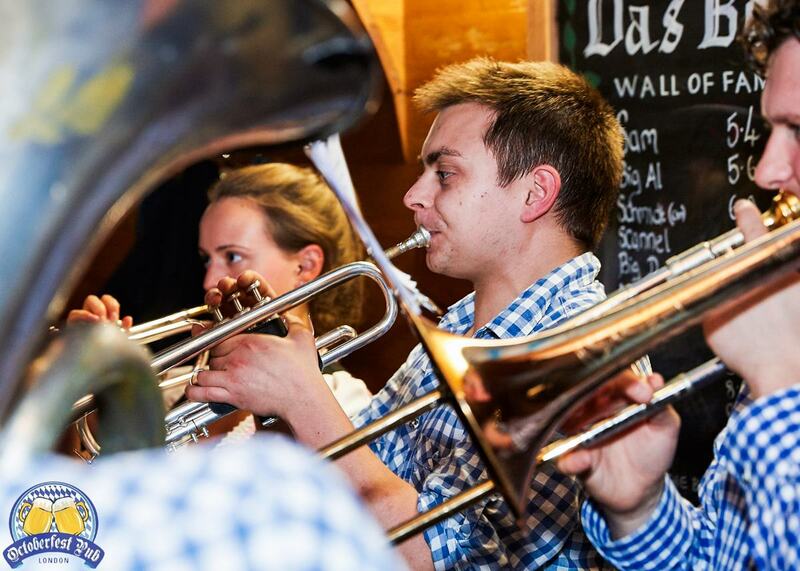 Browse the event space in more detail, and get in touch to book a night of Bavarian hat-swapping, oompah band singalongs, Schinkenkrakauer and more. Check out more unique event spaces here.